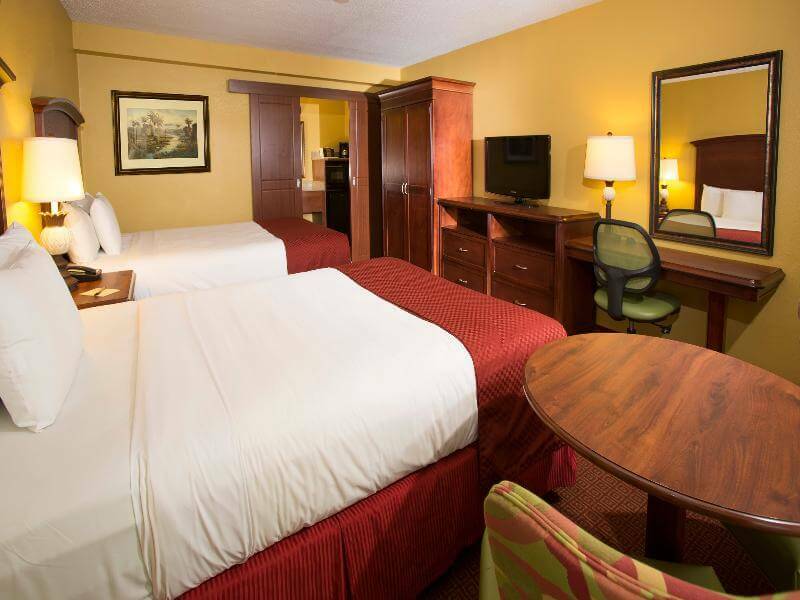 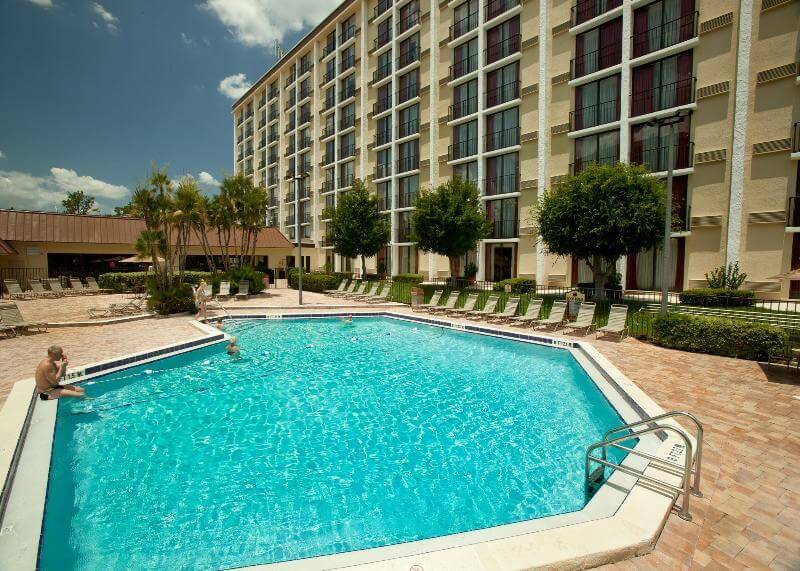 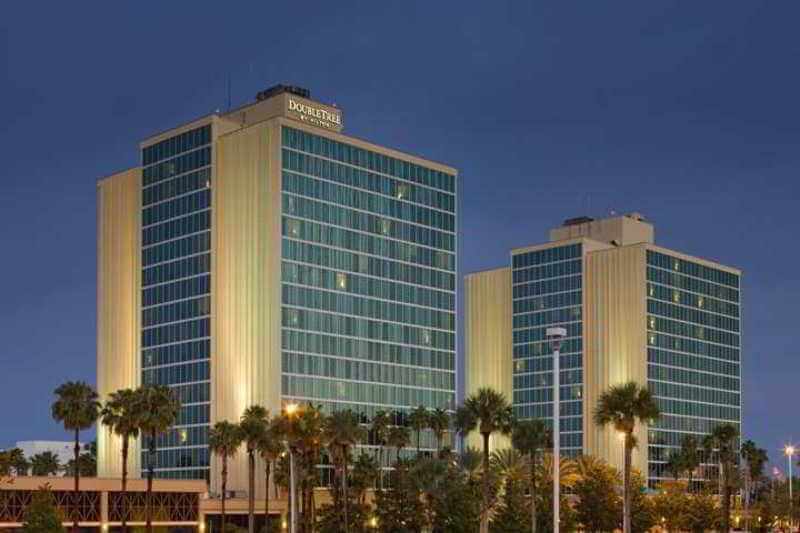 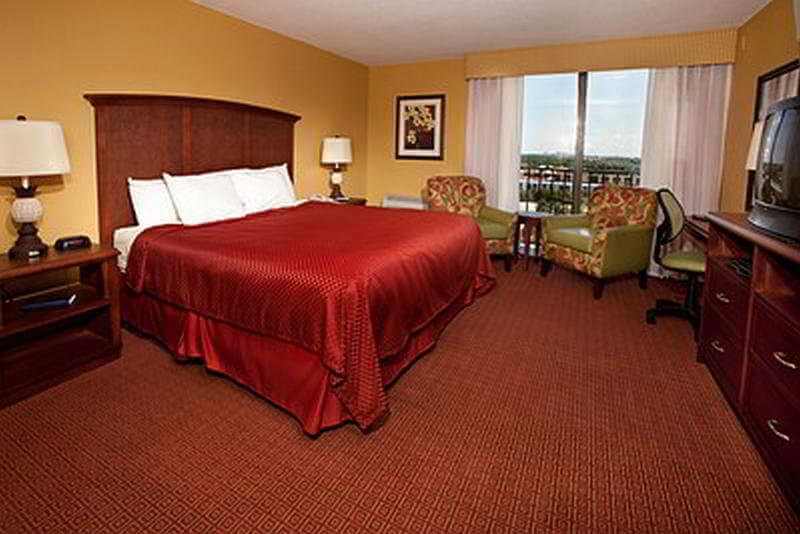 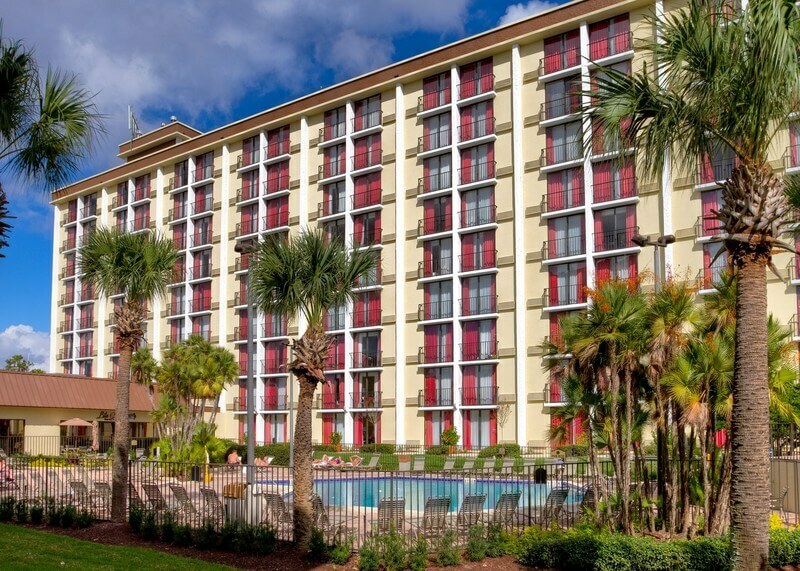 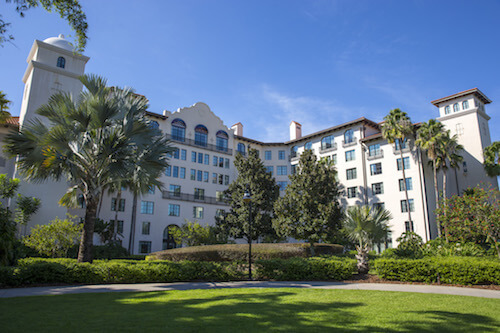 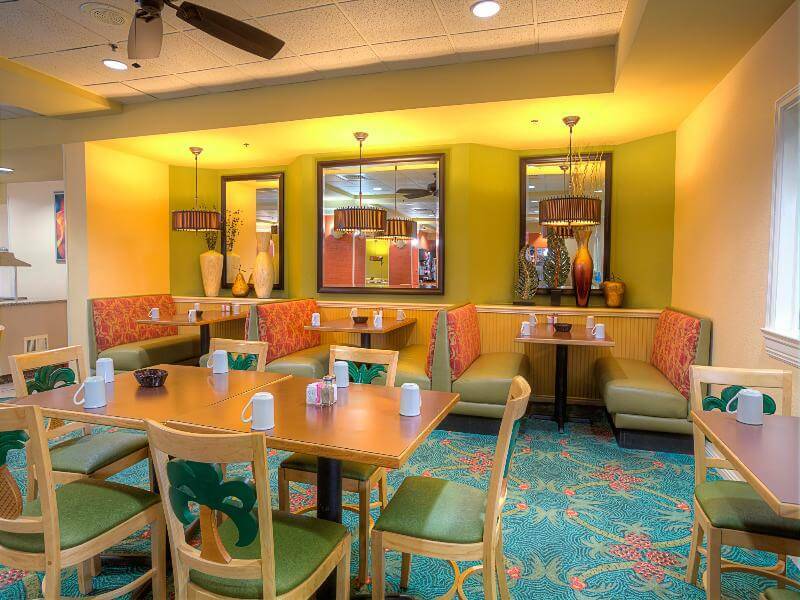 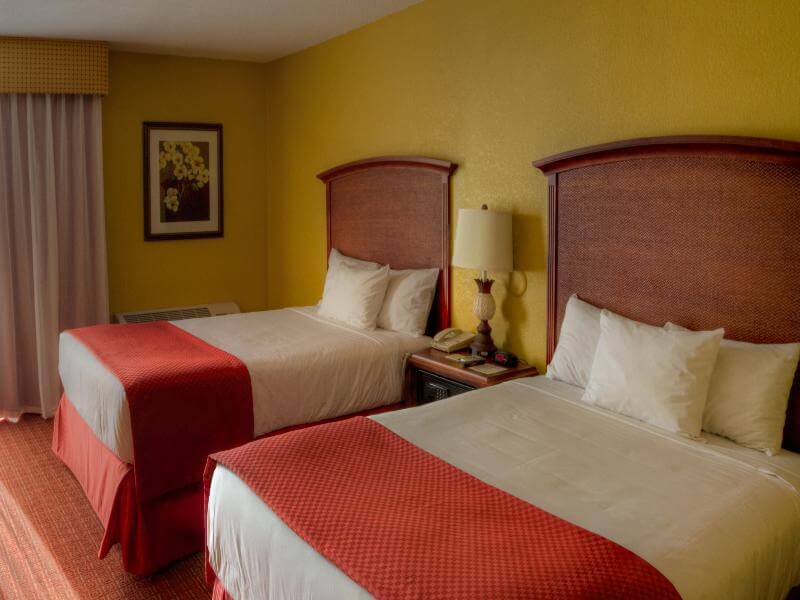 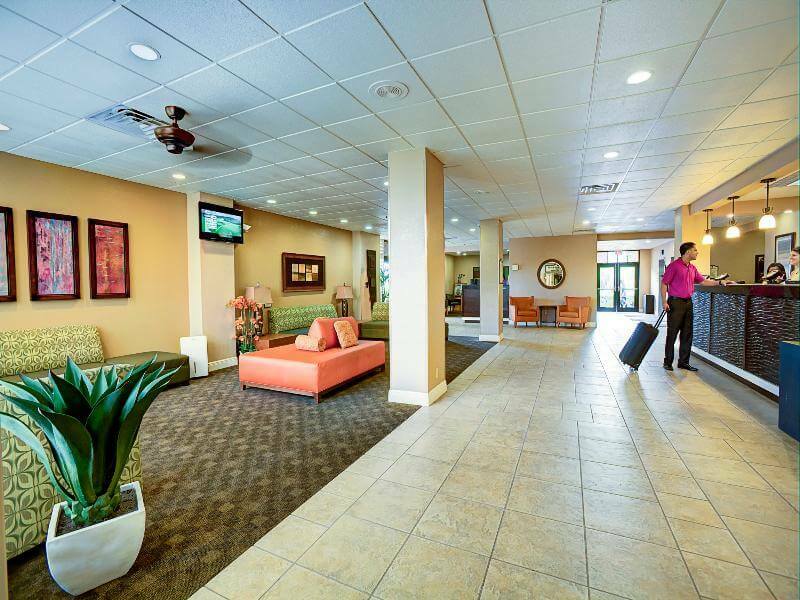 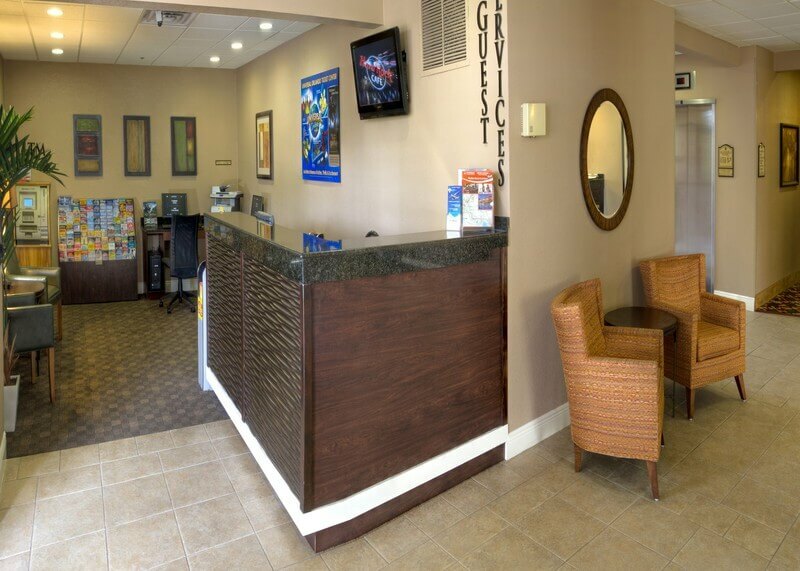 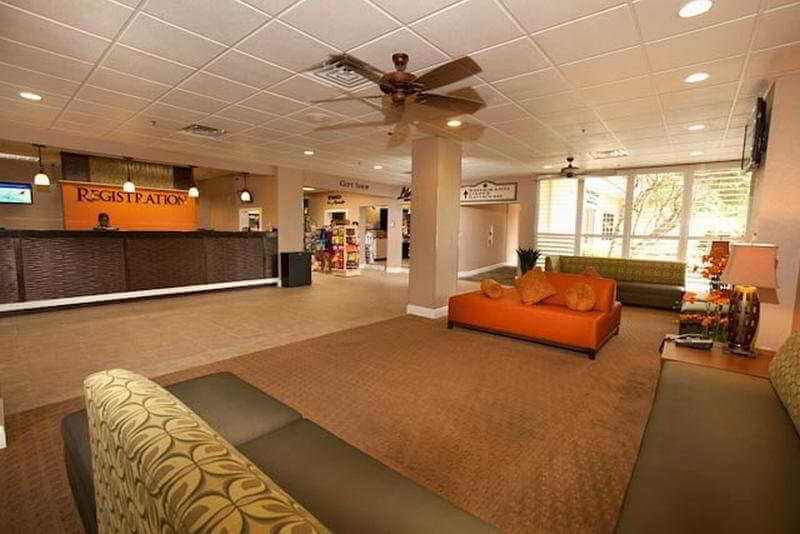 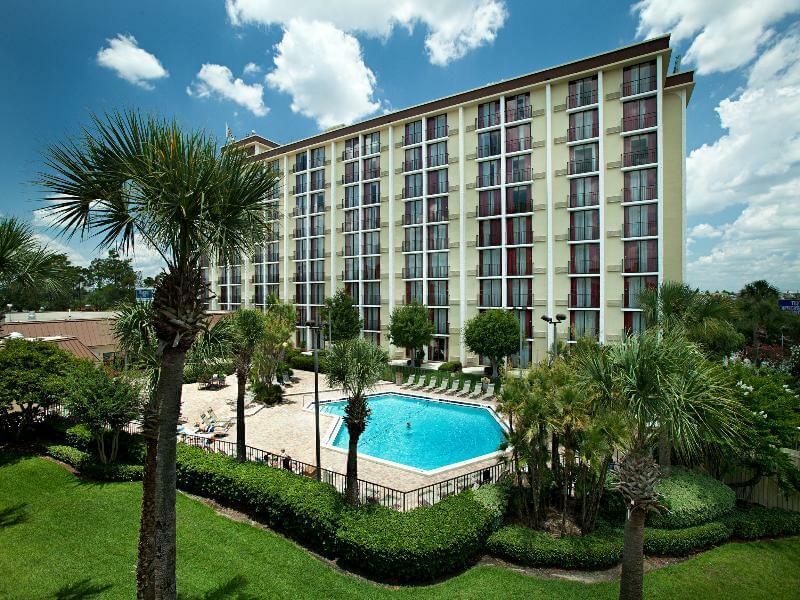 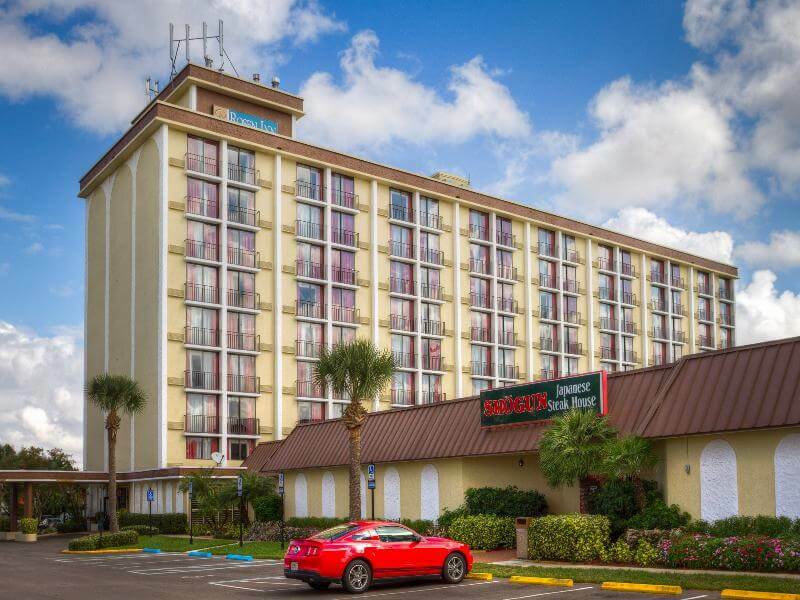 Situated directly on the famous International Drive of Orlando, this modern family-friendly hotel is just a few steps away from Universal Studios. 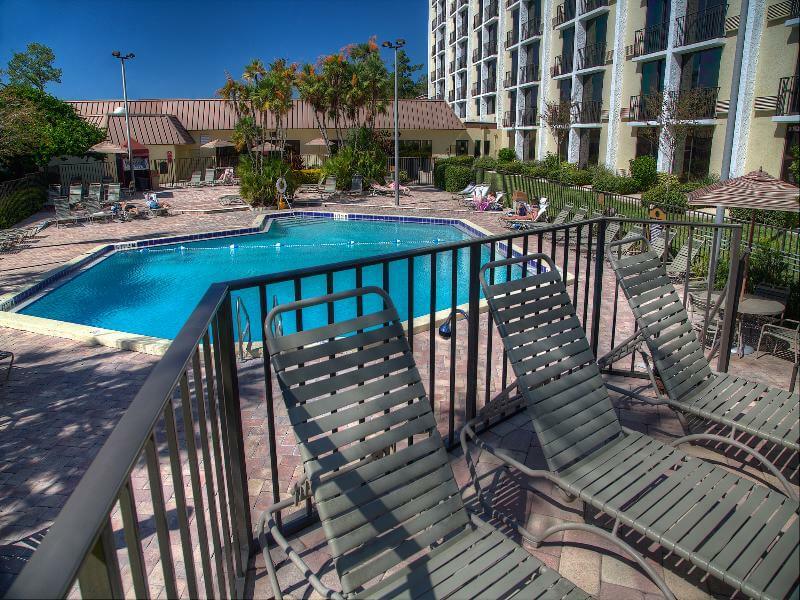 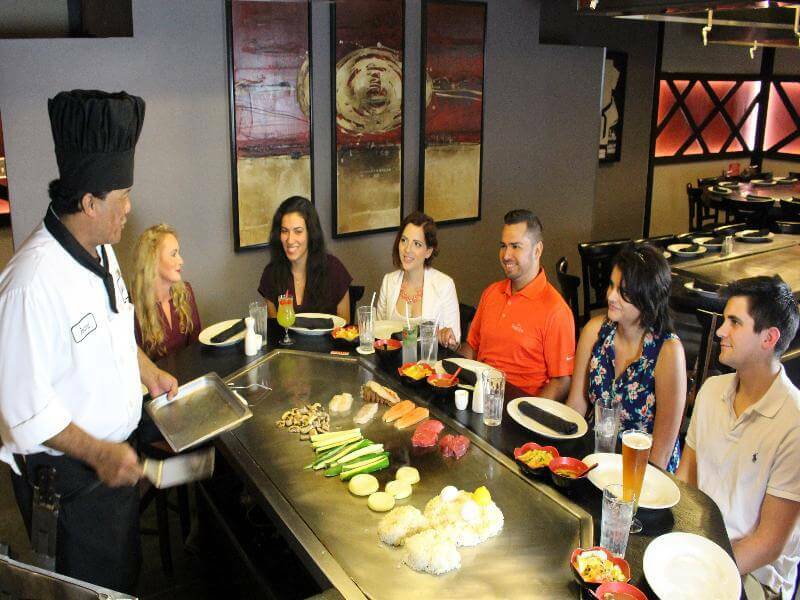 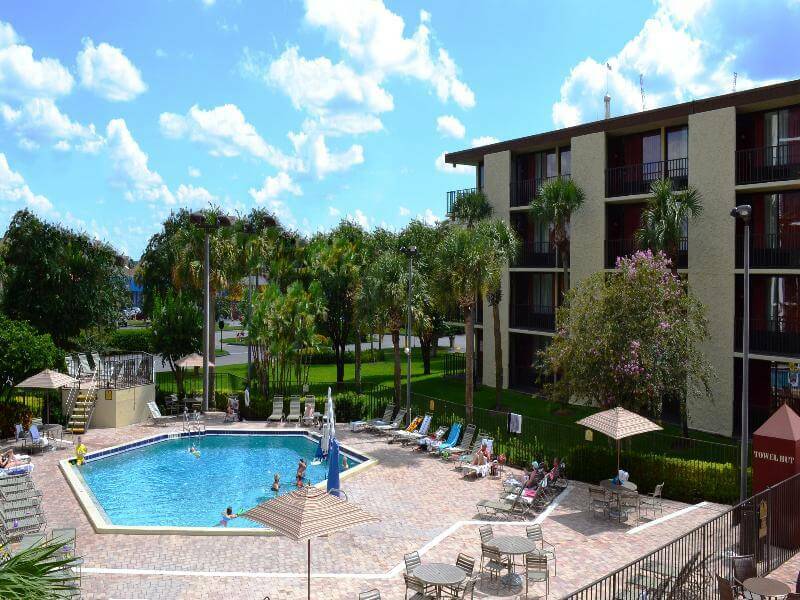 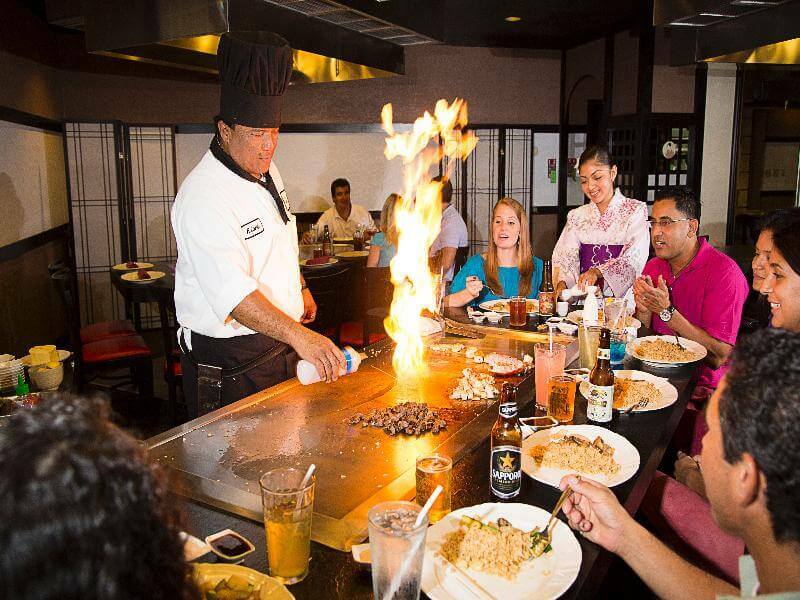 A large variety of shops and restaurants can be found in the vicinity, attractions such as Islands of Adventure, SeaWorld, Aquatic or The Wizardry World of Harry Potter are within easy reach. 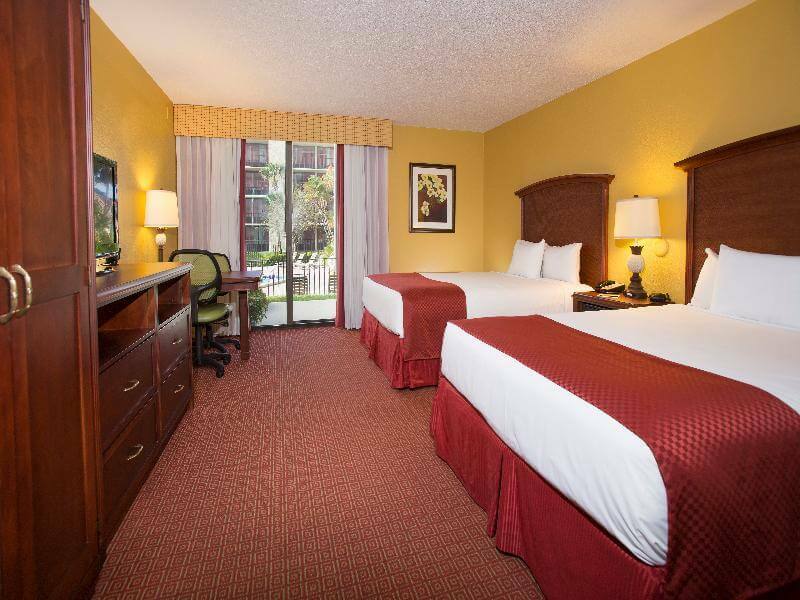 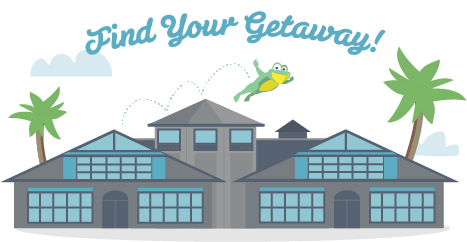 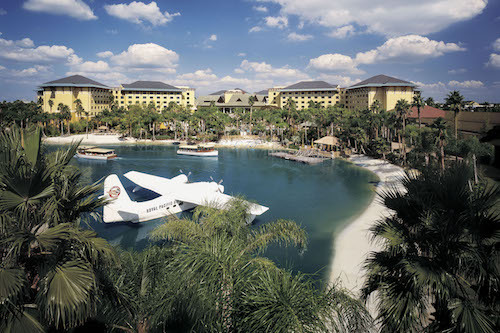 Orlando International Airport can be reached within a short drive.